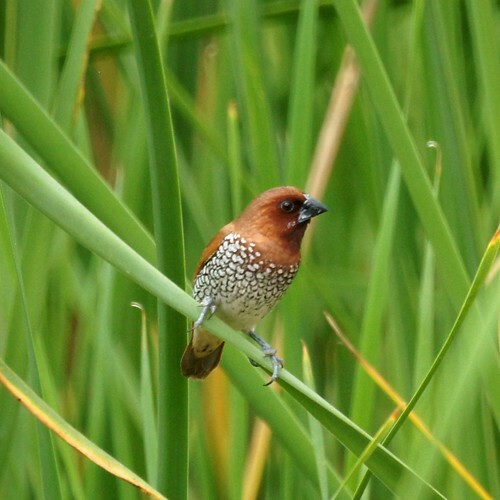 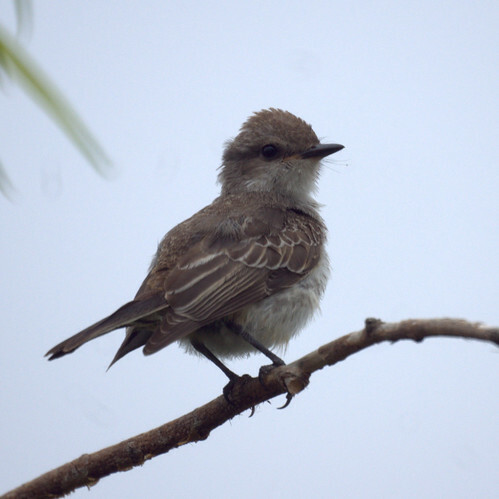 We went birding on the morning of July 4 at Prado Regional Park in Chino. 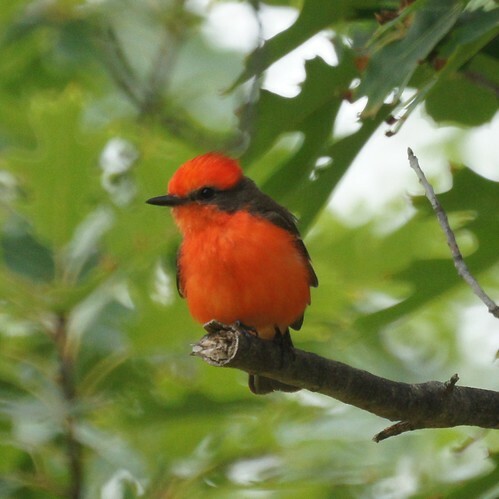 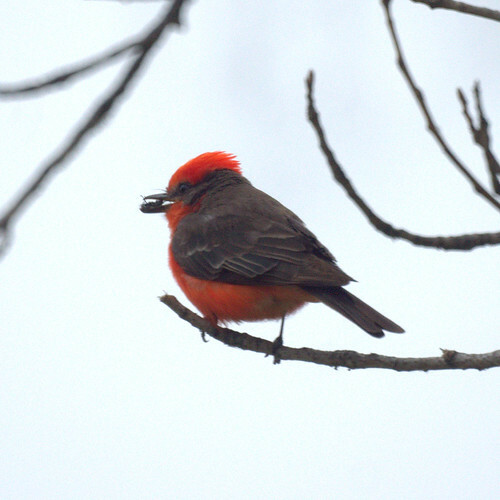 The most exciting find for us was the Vermilion Flycatcher. 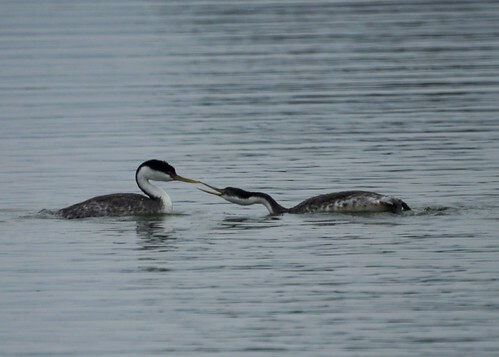 This one was feeding two juveniles. 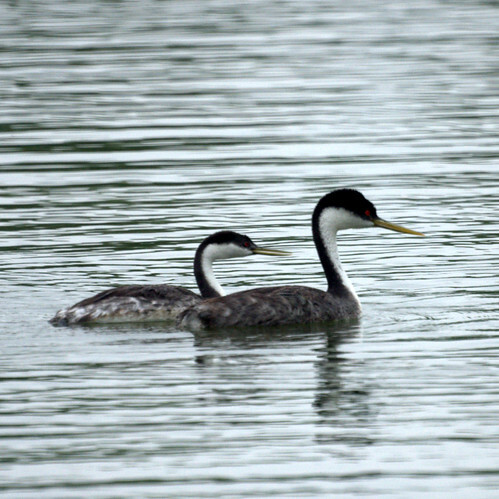 The western grebes were also caring for a juvenile. 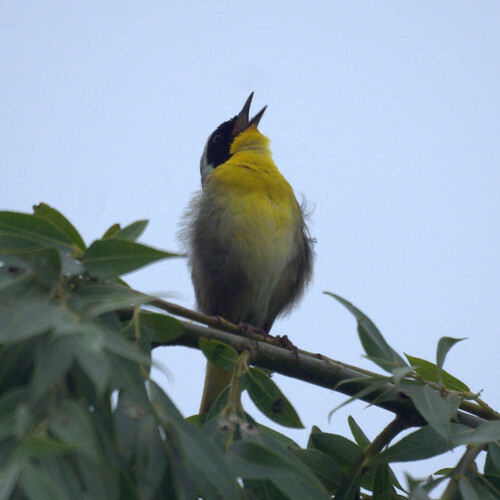 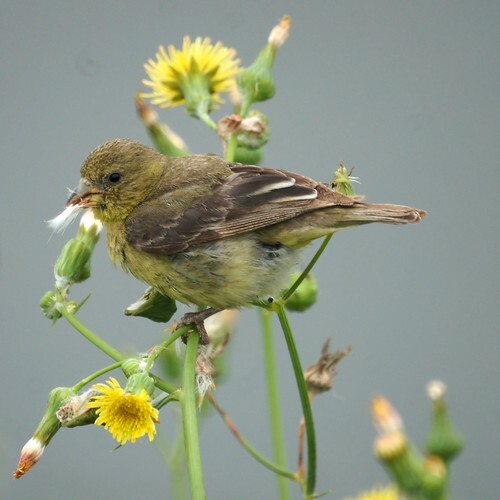 Whe we first arrived, we saw a few common yellowthroats and later we saw the lesser goldfinch. 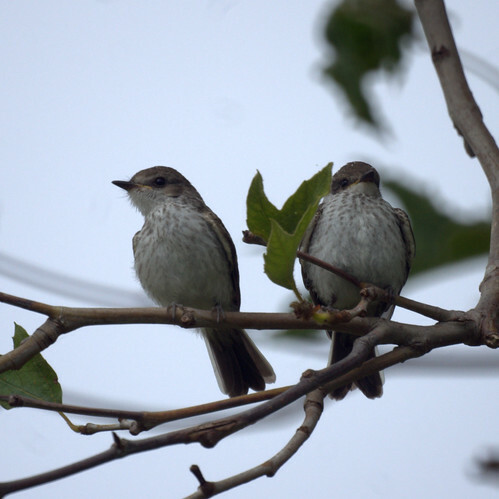 On the way out we spotted a few Nutmeg Mannikins.